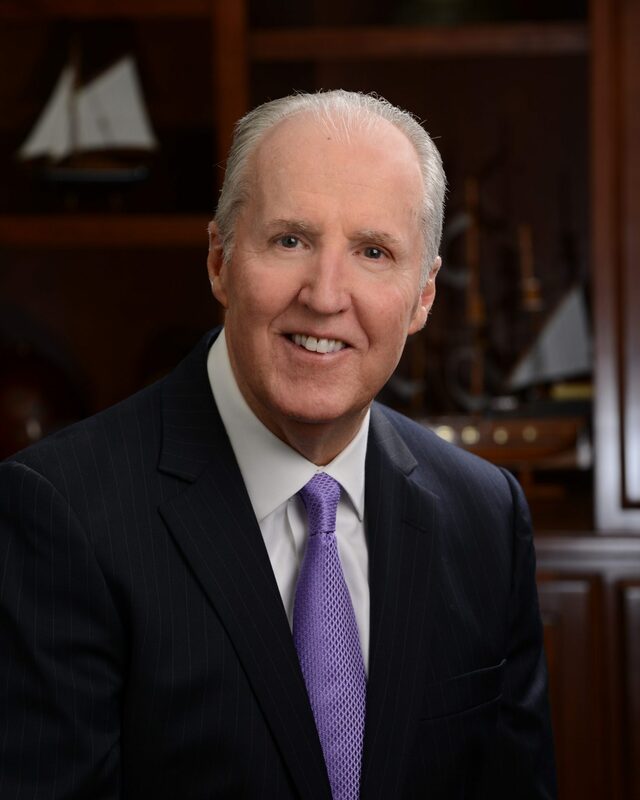 Tim McCabe founded McCabe & Associates in 1980 with the goal of helping his clients continually build confidence in their financial future. Since then, he has worked with hundreds of clients across the country to develop financial plans centered on reaching their goals. As a Certified Financial Planner™ professional, Tim has fulfilled the certification and renewal requirements of the CFP Board, which require a high level of competency, ethics, and professionalism. Tim received a degree in accounting from Miami University of Ohio, and earned his Certified Public Accountant designation shortly thereafter. He held roles as an auditor and a comptroller at a savings and loan establishment before moving into a more relationship-oriented role at the bank. When his clients began asking for investment options outside of CD accounts, he chose to perform his due diligence on wealth management and subsequently opened an independent investment firm. Over the past 30 years, Tim has seen times of economic success as well as extreme dips in the market and has coached his clients to “stay the course” and avoid emotional decisions during times of crisis. In the current media-driven environment, he aims to provide a voice of comfort and reason to his clients and block out the white noise they constantly experience. Tim believes that while there are no guarantees in life, he and the team at McCabe & Associates can put their clients on a sound and strategic path. Whatever the news, whether exciting or difficult, all associates at the firm are committed to sharing it with care, empathy, and a plan for moving forward. Residents of Mokena for nearly 25 years, Tim and his wife, Meg, enjoy spending time with their three children and remain involved in their community. Check out the background of this professional on FINRA’s BrokerCheck.